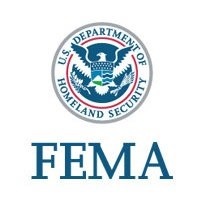 AUSTIN, Texas – (RealEstateRama) — The Federal Emergency Management Agency (FEMA) has awarded more than $81 million to the Harris County Flood Control District for the acquisition of 502 flood-prone homes damaged by Hurricane Harvey. Once the structures are removed, the land will be dedicated and maintained as open space to conserve natural floodplain functions. Previously, the Harris County Flood Control District was awarded more than $77 million to acquire and remove 463 residential structures. These awards are part of a larger project to acquire and remove 985 flood-prone properties in Harris County. The overall proposed federal share is $163 million. The acquisition and removal of properties is a part of the Hazard Mitigation Grant Program (HMGP). The program requires a 25 percent non-federal match. The total cost of the project is $217 million. FEMA has a long-term commitment to help Texas and its communities recover from Harvey and to become more resilient. HMGP provides funds to implement hazard mitigation measures following a presidentially declared disaster. 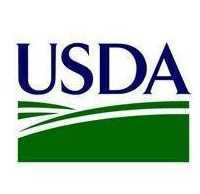 Grants are designed to assist local communities, states, federally recognized tribes and territories with implementing mitigation measures during the recovery process. The goal is to reduce overall risk to the population and structures from future hazard events, while also reducing reliance on federal funding in future disasters.